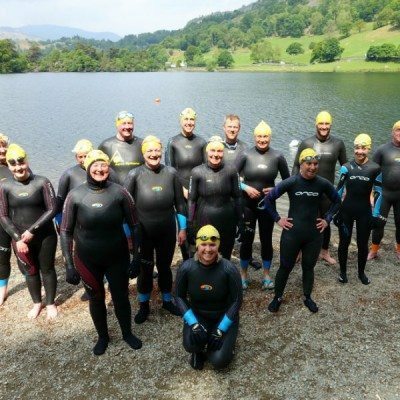 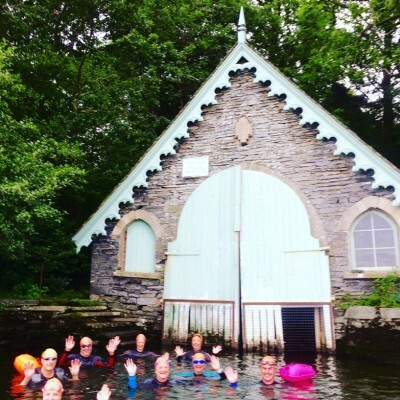 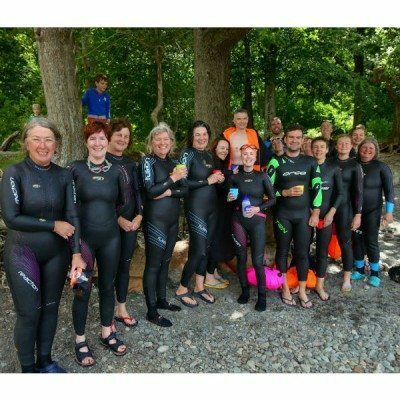 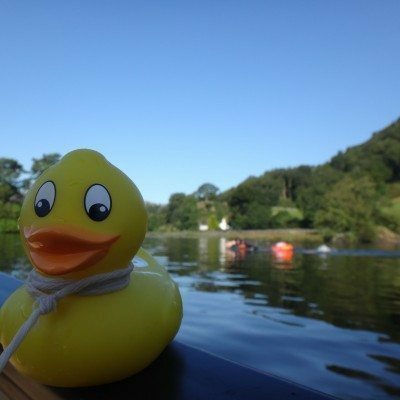 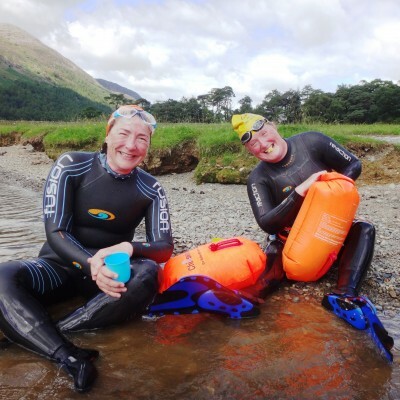 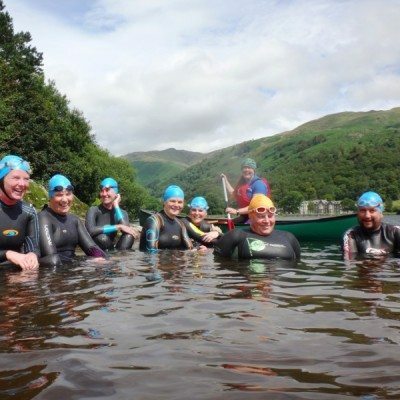 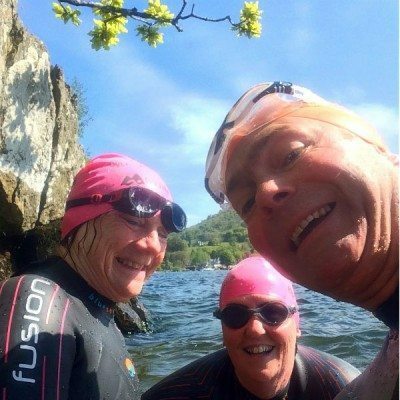 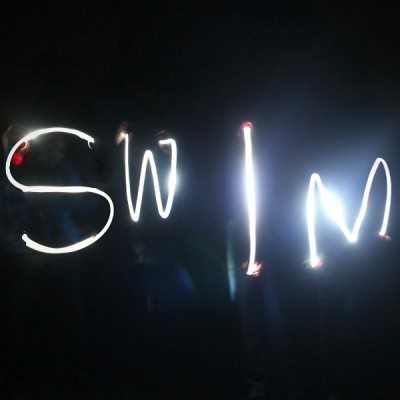 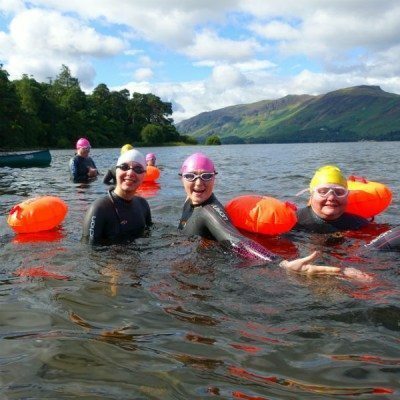 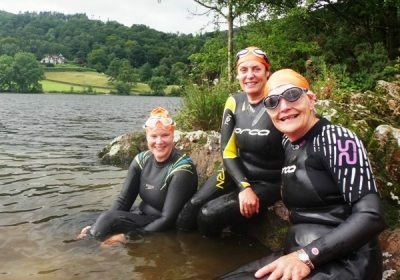 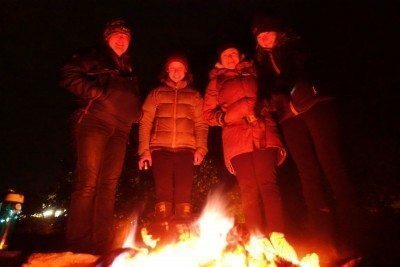 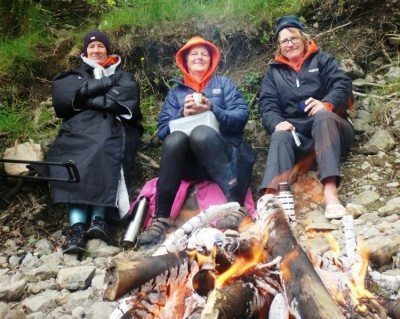 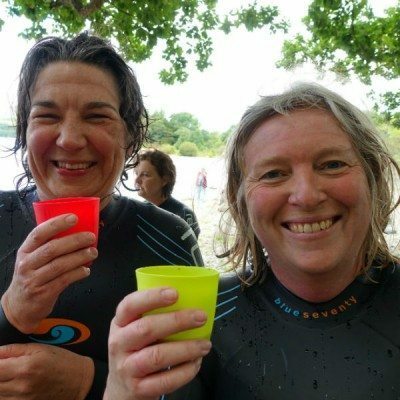 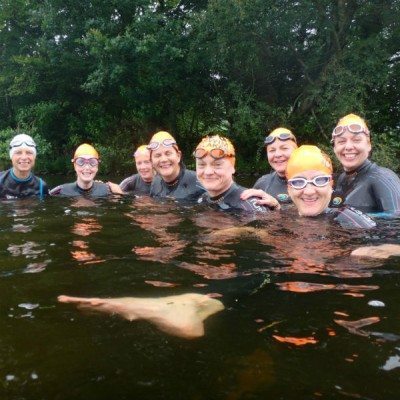 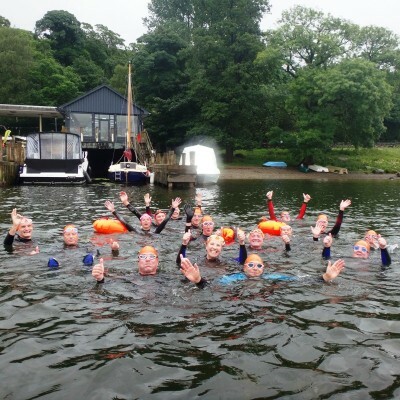 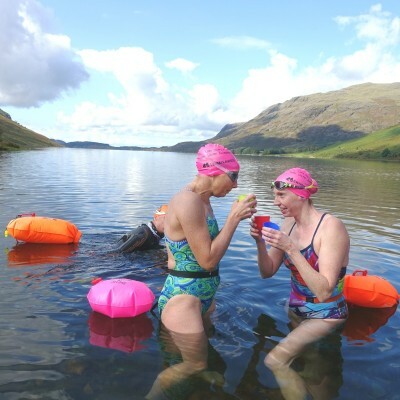 Our Adventure Swim Breaks are inspirational mini swimming holidays around the Lake District are packed full of fun, exploring, swimming, hot chocolate, cake, laughter and new found friends. 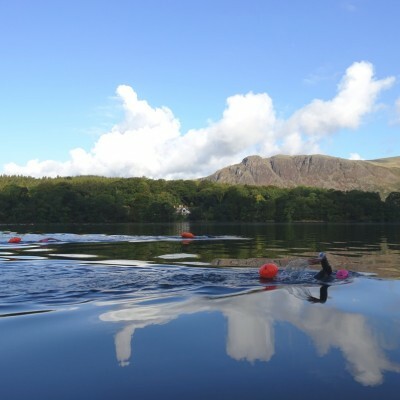 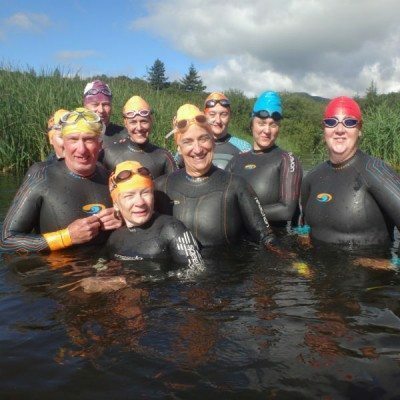 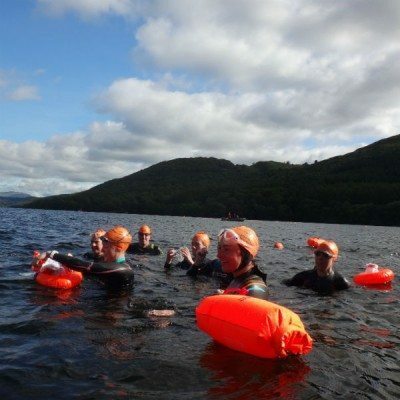 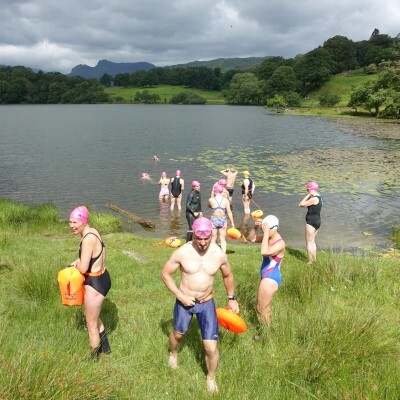 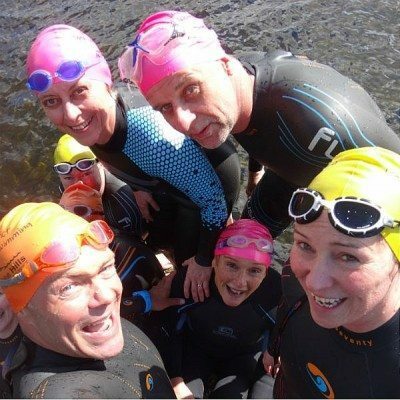 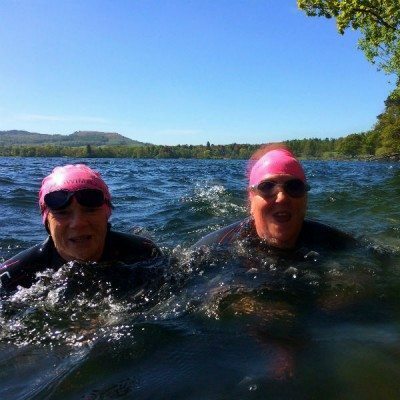 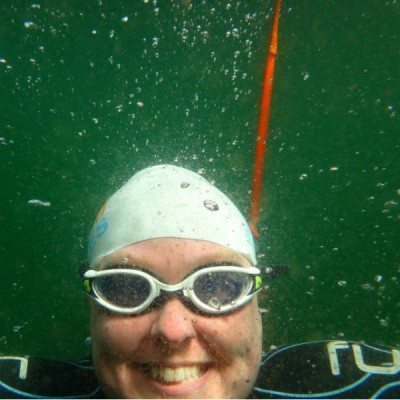 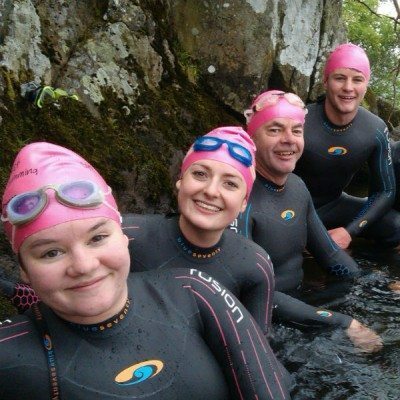 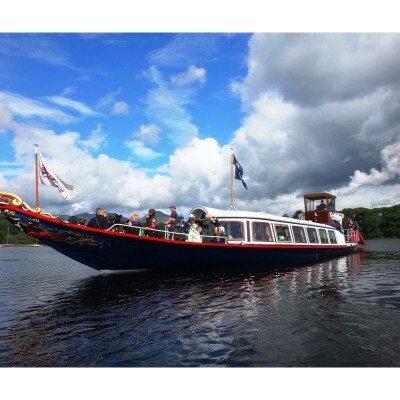 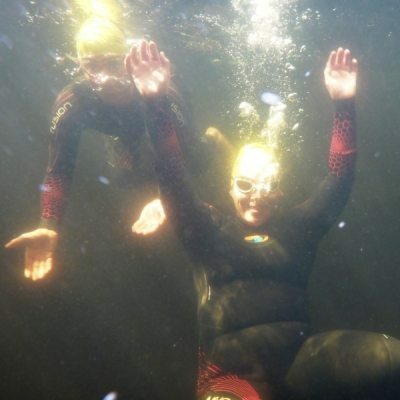 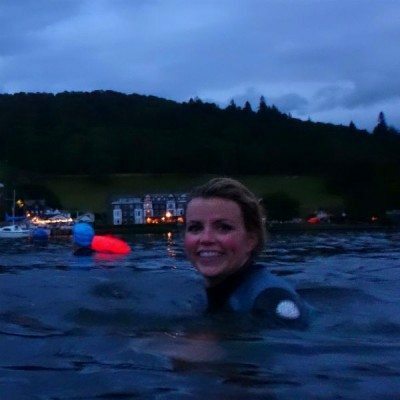 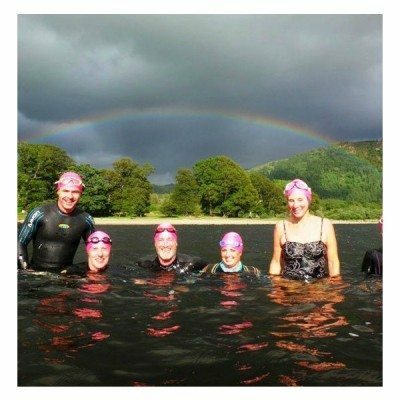 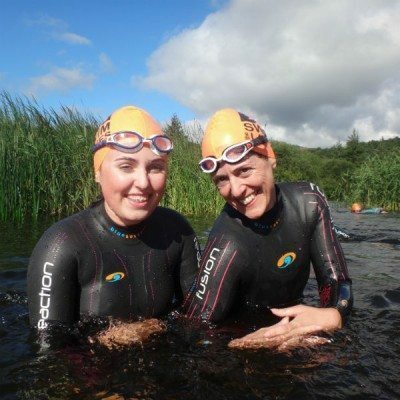 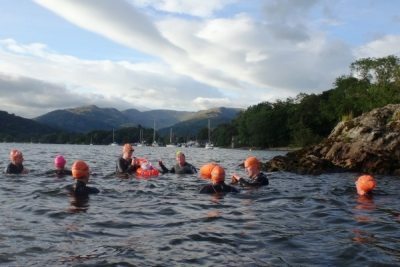 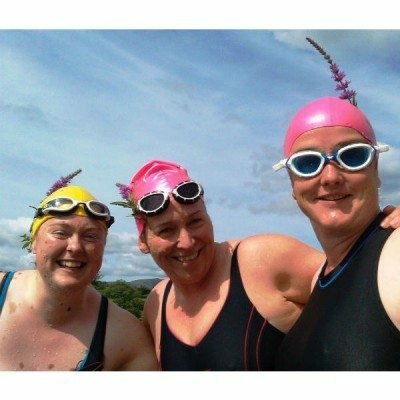 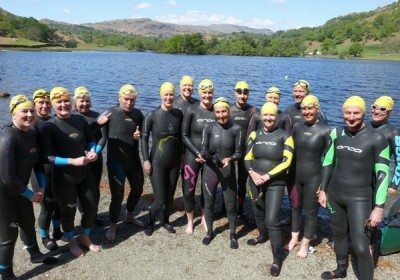 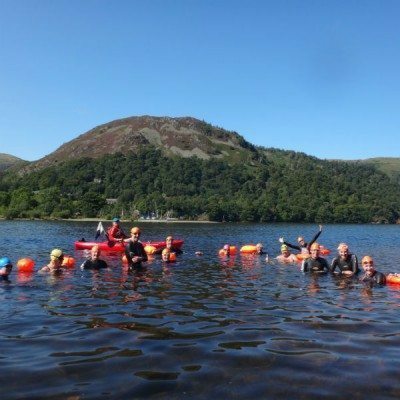 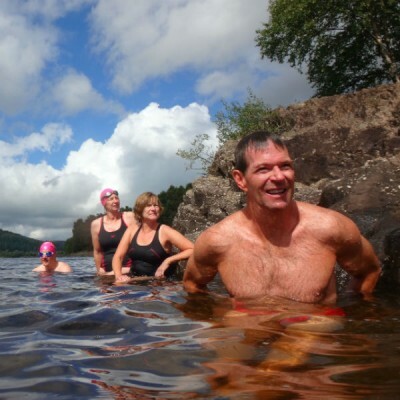 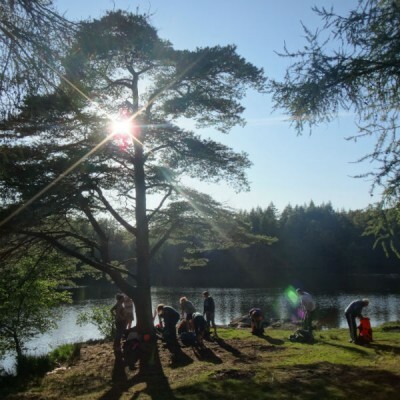 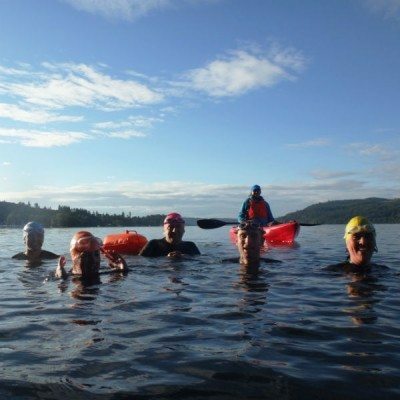 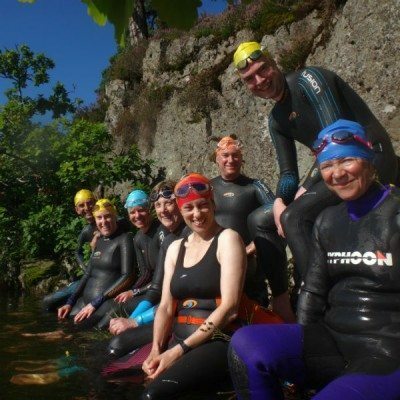 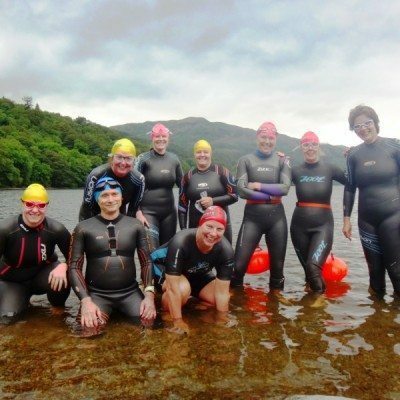 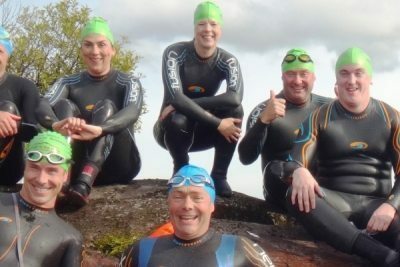 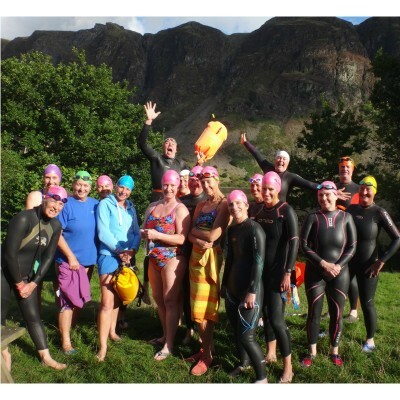 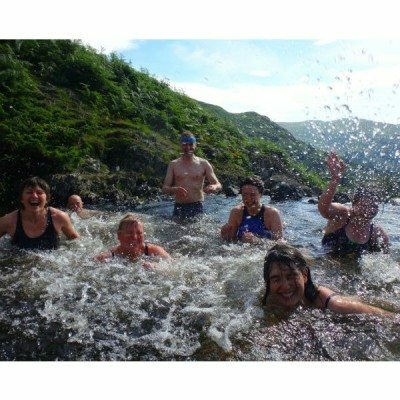 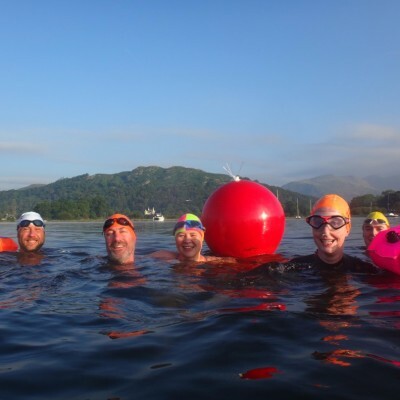 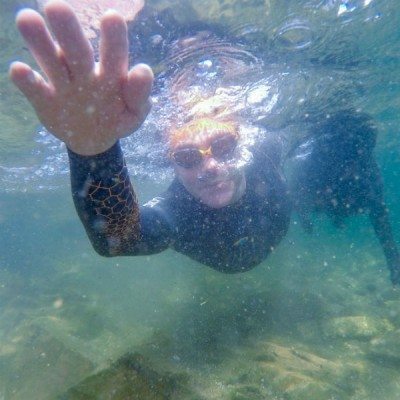 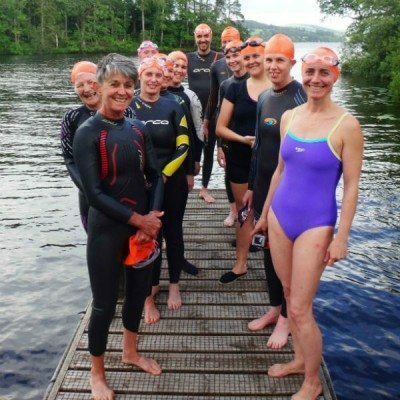 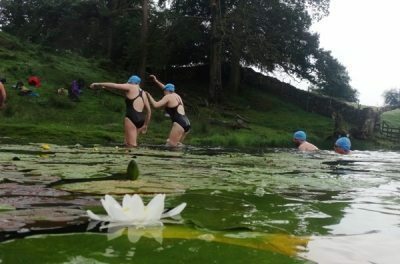 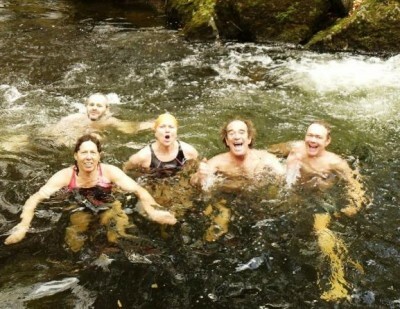 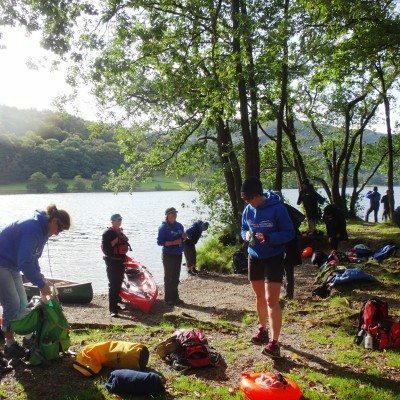 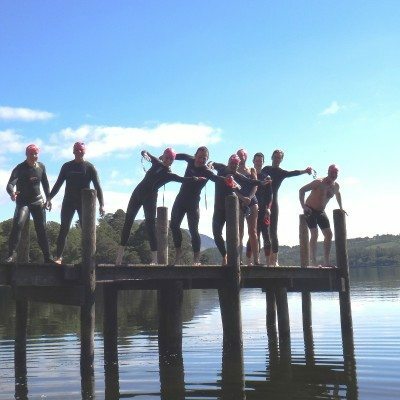 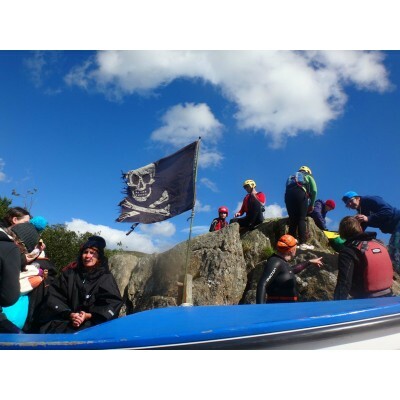 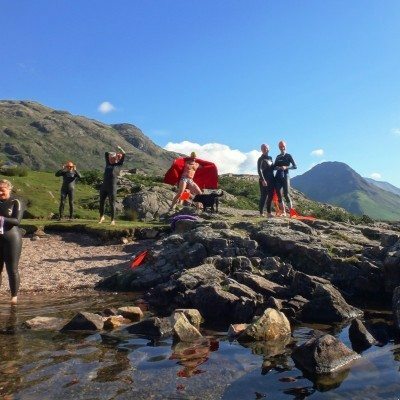 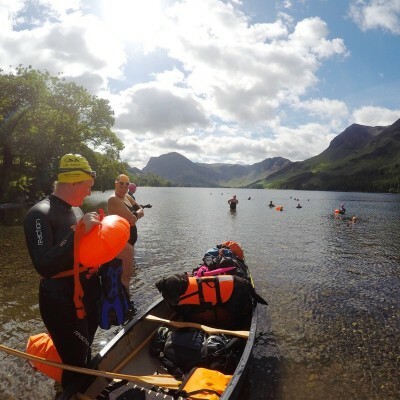 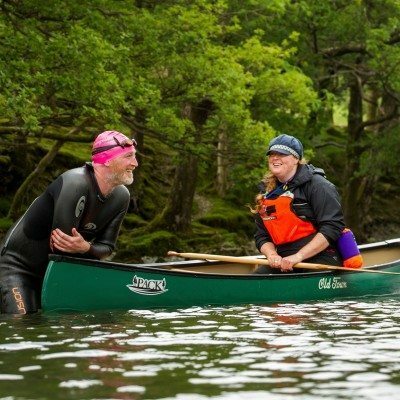 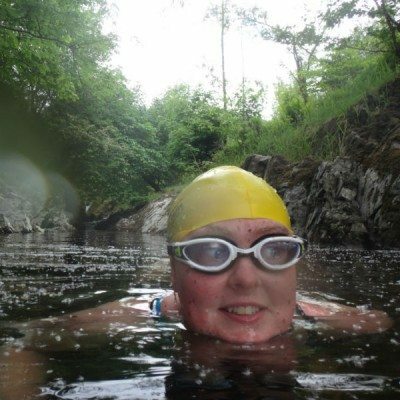 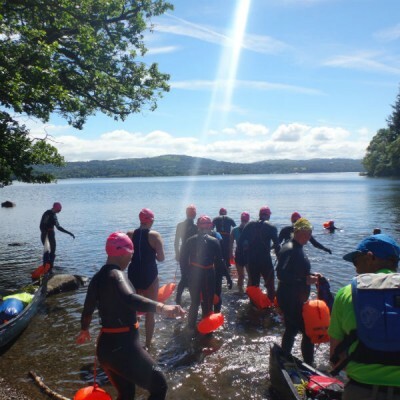 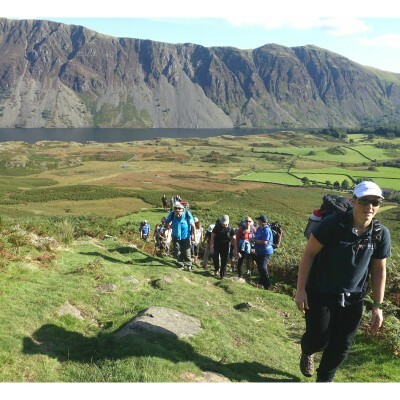 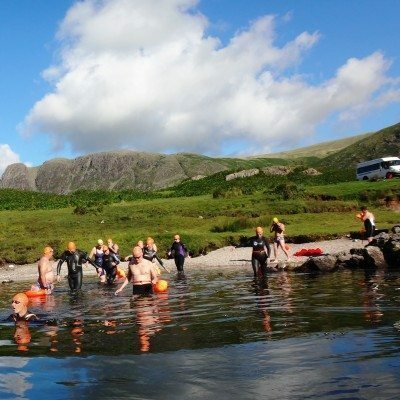 Adventure swimming days explore the amazing landscape of the Lake District through swimming adventures, choose from higher or lower mountain tarn swimming and jumping in waterfalls or more swimming by hoping around or to Islands. 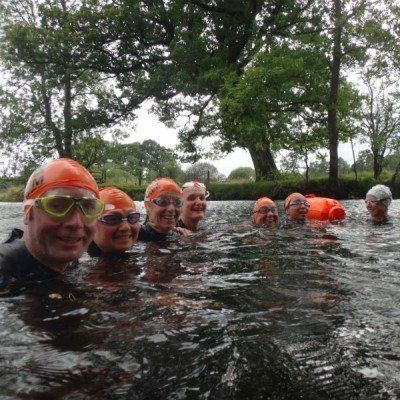 Get your toe in the water with our Short Guided Wild Swims, a selection of neat little dips and easy going swimming with the emphasis on enjoying your natural surroundings. 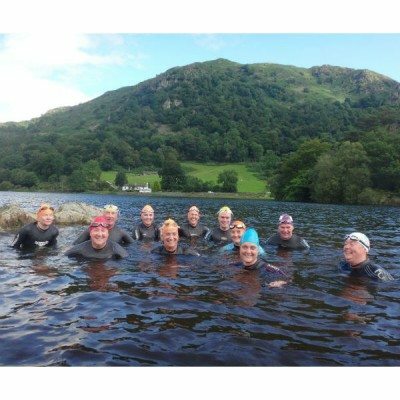 Everybody loves our Introduction to open water swimming course, we really look after you and ease you into the world of open water swimming. 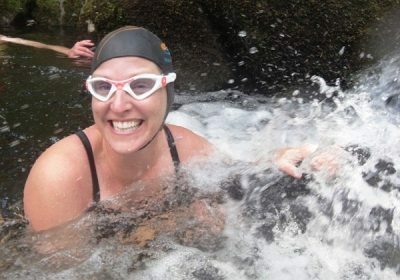 You’ll be planning your own trips and dips in no time.